Syringe 10ml with Needle. 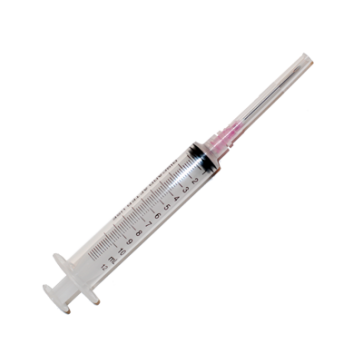 Sterile packaged syringe can be used for spores conservation and injection in cakes and grow kits. The syringe comes with a 18 Gauge needle. 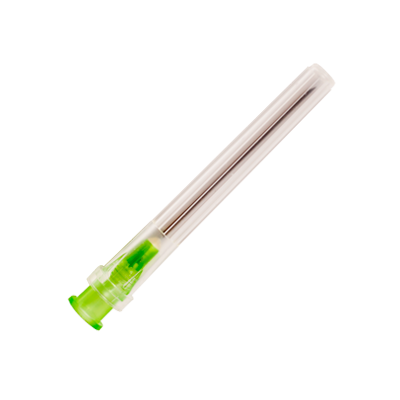 These syringes are also used in hospitals because of the high quality.